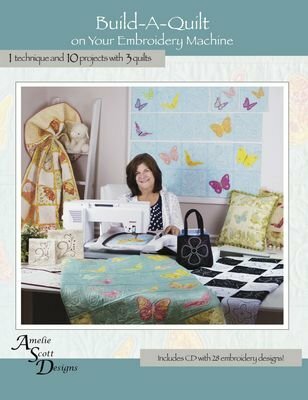 Since 2008, Amelie Scott Designs has created innovative quilting projects and embroidery designs. 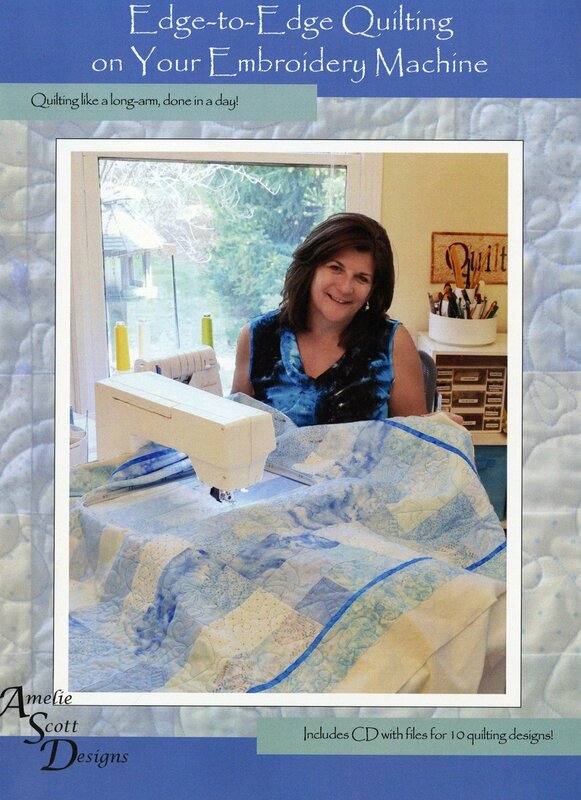 Founded on the idea of providing simple to understand instructions that result in beautiful products, this family business has been bringing you projects you can enjoy and customer service that you can depend on. And, we're kinda funny too..